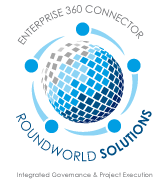 RoundWorld Solutions partners with the best providers in the industry to develop the global solutions that our clients need. That means providing the key assets – people, logistics, location, diversity, flexibility, global presence and responsiveness, to deliver peace of mind to our clients. We take ownership of best-in-class multi-vendor projects. With our global relationships and experience, we seamlessly execute project goals on time, on budget, and with a single point of contact. RoundWorld Solutions was founded on the principle that surviving — in fact, thriving — in a global marketplace requires expertise and constant devotion to tracking the shifting tides and eddies of global commerce. Successful companies need an experienced guide, one who understands their requirements and knows how to achieve the desired results with maximum efficiency, while leveraging today’s global workforce. Round World personifies a combination of experience and intimate knowledge of global resources, providing clients with scalable, on-demand business solutions that balance the demands of time, talent, resources, and budget in a global economic environment. 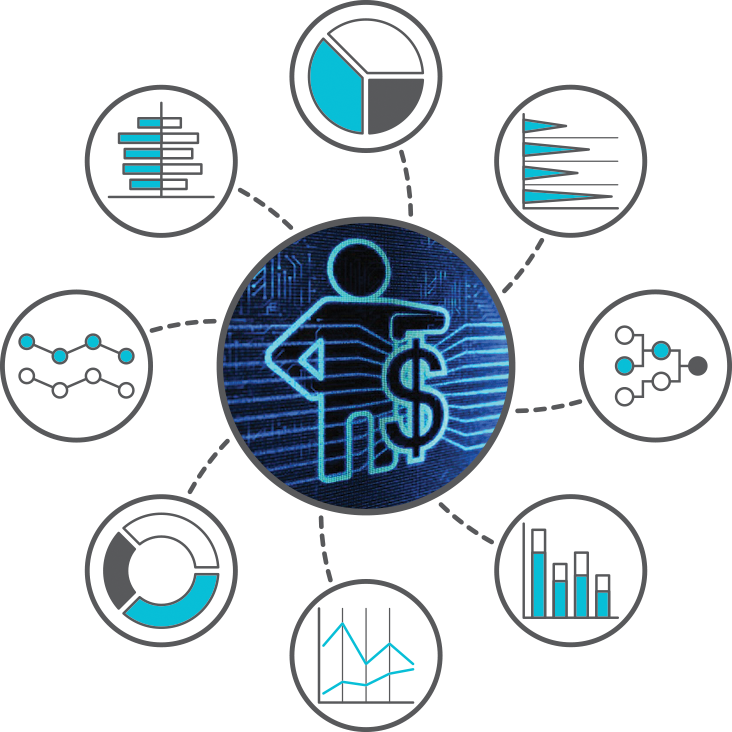 RoundWorld Solutions offers the most comprehensive business intelligence services to mid-sized and large corporations. RoundWorld Solutions offers industry leading IT Governance consulting services to a wide variety of CIOs and IT departments globally. RoundWorld Solutions offers some of the most exhaustive mobility services to mid-sized and large corporations available today. RoundWorld Solutions provides key software engineering talent to a variety of emerging and mid-market companies globally. RoundWorld Solutions enabled BPO services helps clients improve their bottom line & focus on their core business with high levels of service. RoundWorld Solutions can assist all types of organizations in effective planning and execution of Infrastructure Management projects. 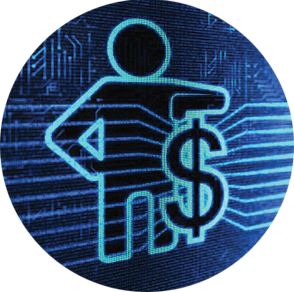 RWS has access to local and global IT talent pools to address both the short term and long term staffing needs of large organizations in today’s marketplace.